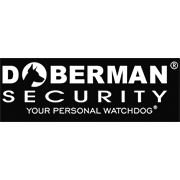 Protect your living or working space from potential burglary with the Doberman Security Wireless Door Alarm With Remote. This easy-to-install, convenient security device has two options, either manual or remote-controlled turn-on/turn-off operation. 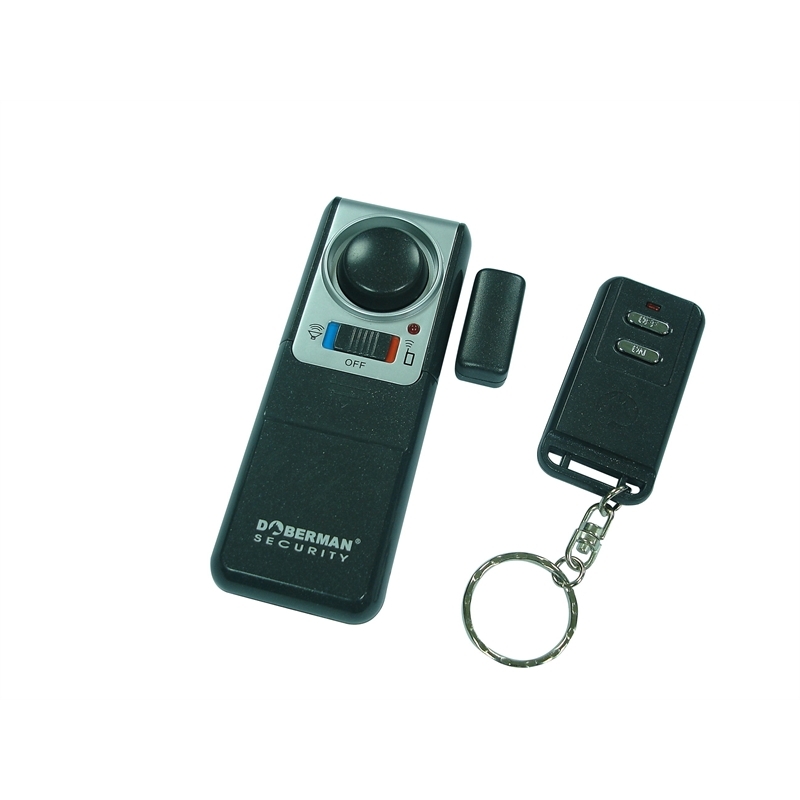 You may activate and deactivate the alarm status by sliding the switch on the main unit, or simply press keys on the remote control. You will receive visual and audio alarms if security is breached.